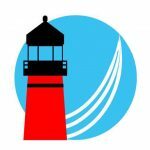 SOUTH HAVEN, Mich. March 17, 2017– The South Haven Community Foundation (SHCF) is seeking proposals from local organizations dedicated to education, visual and/or performing arts, recreation, information and community health for its spring grant session. The local charity is requesting proposals be submitted by April 15, 2017 and may distribute a total of $20,000 to recipients. Each year, The SHCF facilitates two grant sessions awarding local organizations monies needed to fund projects that will improve the South Haven community. “We’re thrilled to be able to help our local organizations improve our community and make South Haven a better place for everyone” says Tom Powell, president of SHCF. Last year $30,000 was awarded to local organizations. Recipients included the Riverfront Concert Series, YDC/PAL, Michigan Maritime Museum and Hospice at Home and helped fund the summer Riverfront Concerts, provided scholarships to children for summer camp, improved museum exhibits and provided grief counseling for teens in need. Local organizations interested in submitting a grant proposal for the spring session can find grant applications on the SHCF website at www.southhavencf.org. Applicants must be (501(c)3) recognized and seek funds for projects that benefit the greater South Haven community. 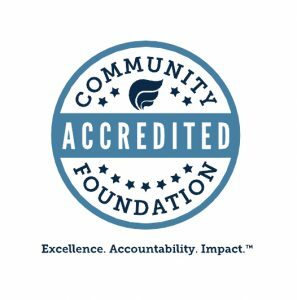 The South Haven Community Foundation was established in 1996 with the goal to enrich the community in the areas of education, economic development and arts and culture. To date, its awarded over $250,000 to local organizations and continues to locally manage and grow funds though endowments to serve the South Haven community.